Ready to run into 2019? If you’re anything like us, you may have eaten one too many mince pies during the festive season! So, why not banish that groggy feeling and get active. 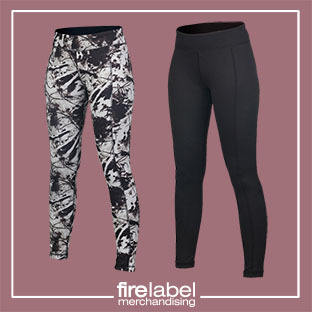 Treat yourself to some new sports gear and motivate yourself to get fit. With the huge range available, there's something for everyone. Branding on right side and centre back. Looking to glitz up that workout a bit? 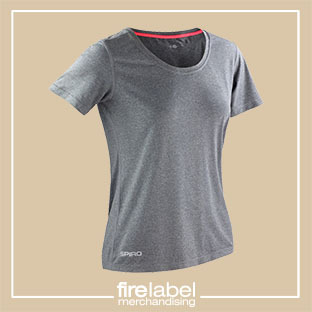 This shiny marl t-shirt should do the trick! It’s windproof, meaning it can help beat those winds while you’re on the move. Hot Coral - 47% nylon/47% polyester/6% elastane. Lavender - 55% nylon/40% polyester/5% elastane. Ocean Blue - 47% nylon/47% polyester/6% elastane. Phantom Grey - 47% nylon/47% polyester/6% elastane. 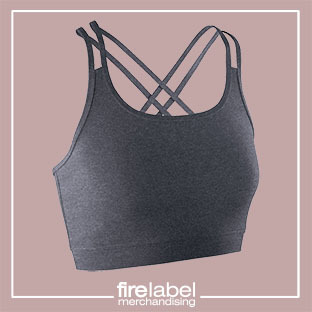 Sports Grey - 90% polyester/10% elastane. Quick dry, high stretch fabric. Cowl neck style hood with toggles. 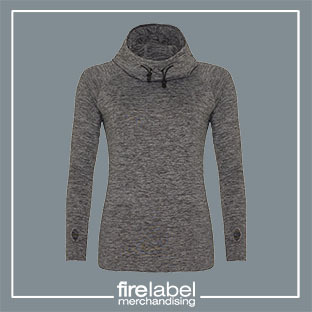 Reflective tab on back neck for earphone cords. Reversible style - abstract fashion print on one side, solid black on reverse. Hidden pocket on inner waistband. 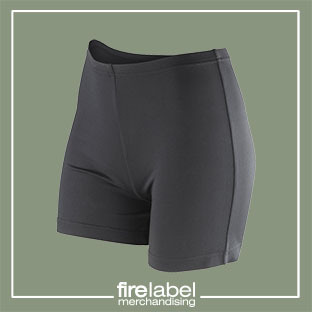 Material: 80% bamboo viscose/18% polyamide/2% elastane. 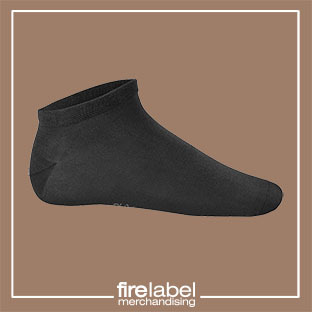 Antibacterial socks with ultimate comfort.